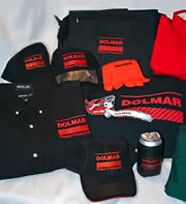 Customized apparel with your logo. 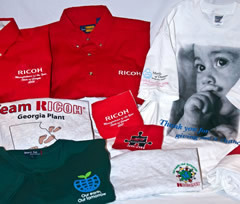 Highest quality embroidery and screen printing that leaves a lasting impression. 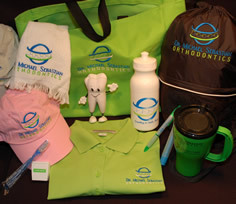 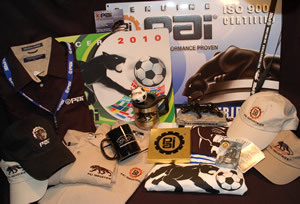 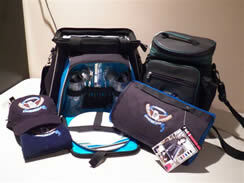 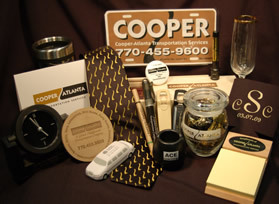 Promotional products to enhance your project, brand name, company. 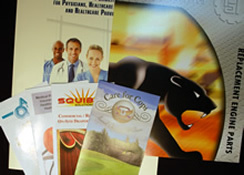 Printing services includes forms, letterhead, envelopes, labels, logo design and a full service graphics department. 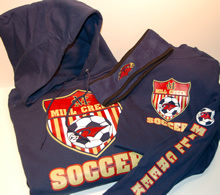 Custom School - Team Spirit Wear programs & fundraisers. 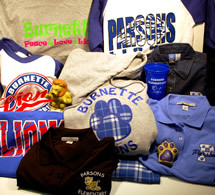 Teachers & Staff shirts, jackets, awards & gifts. 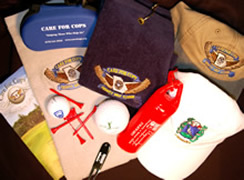 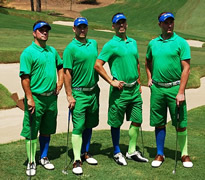 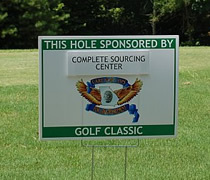 Golf Tournament awards and gifts help build stronger relationships outside the office.